Tom Chamberlin, Luke McFayden and David Goodman. In anticipation of the impending summer, The Rake joined forces with Havana Club for the first event in our HC Maestros Series, which was held at the prestigious Mark’s Club in London’s Mayfair. 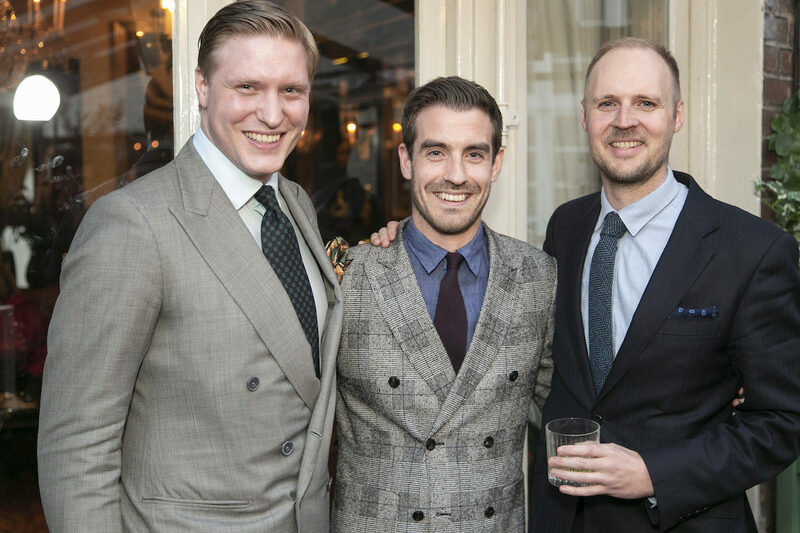 Guests gathered for a celebration of Cuban tradition, as the team from iconic Savile Row tailoring house and haberdashers Anderson & Sheppard shared their inspirations behind their SS19 offering and advice for dressing for tropical climes. With Brand Ambassador for Havana Club Icónica Max Warner mixing delicious rum cocktails and offering tastings of Havana Club’s rarest casks, guests’ senses were truly ignited. Stay tuned for more upcoming events in the series.